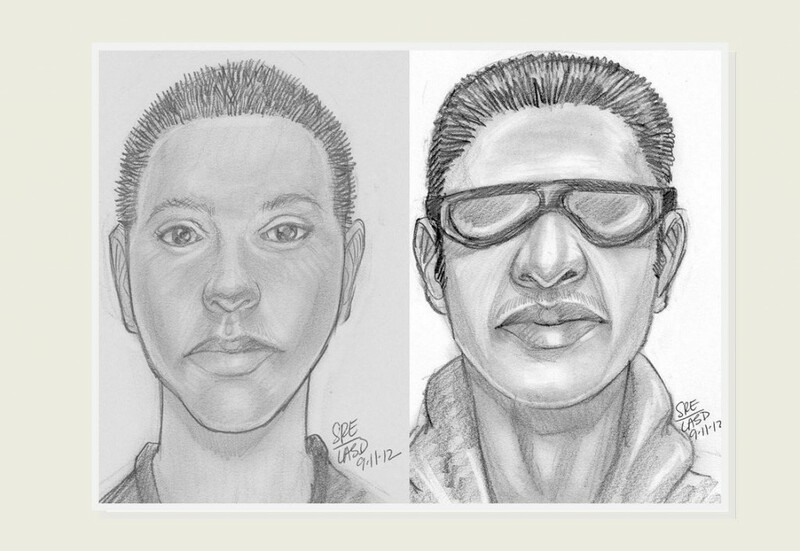 UPDATED at 6 p.m., 9/11/12: Authorities have released composite sketches of the victim and one of the suspects allegedly involved in a possible kidnapping Tuesday morning (Sept. 11) in Palmdale. No children matching the victim’s description were reported missing in the Palmdale area Tuesday morning. Investigators have been working with area schools throughout the day and following other possible leads to see if a kidnapping did or did not actually occur. PALMDALE – Today (Sept. 11) at approximately 8 a.m., two children reported that a boy, who appeared to be walking to school, was possibly kidnapped at 26th Street East and Avenue S in Palmdale. 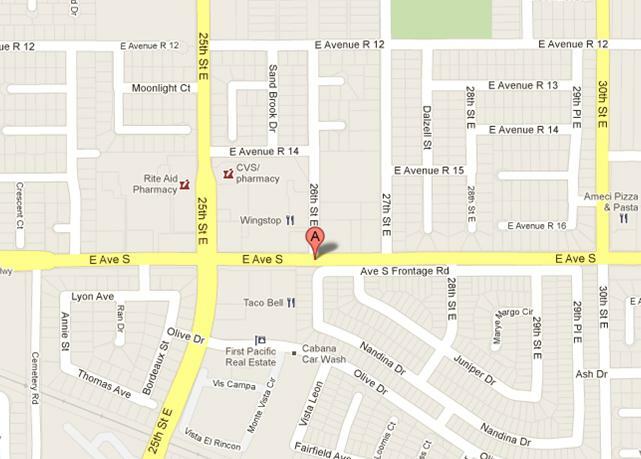 The witnesses described the victim as a Hispanic boy, 10-13 years of age, wearing a black shirt and black backpack. The witnesses said the victim was grabbed by two Hispanic men in their mid-30s, who put the boy into a tan compact pickup truck and drove westbound on Avenue S.
The tan compact pickup truck was described as having tinted windows, with two rear cargo doors, and a rear sliding window. The identity of the possible kidnap victim and the two men is not known. Los Angeles County Sheriff’s investigators have been working with area schools throughout the day and following other possible leads to see if a kidnapping did or did not actually occur. Deputies have gone door to door with Sheriff’s volunteers and Sheriff’s Antelope Valley Search & Rescue deputies canvassing the neighborhood for clues. They have checked with area schools and followed up on any students who did not attend school who matched the description. All were found to be okay. No missing children matching the description have been reported in the Palmdale area Tuesday morning. Sheriff’s Detectives are seeking the public’s assistance in identifying the possible victim and urging the public to contact Palmdale Sheriff’s Station at 661-272 2400 with any information about this incident. Or if you wish to remain Anonymous, call LA Crime Stoppers at 800-222-TIPS (8477).